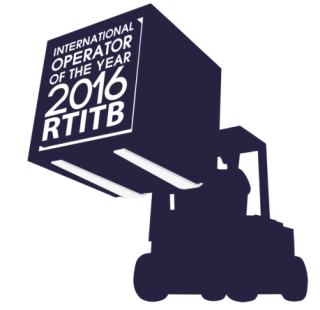 Entries for the International Forklift Operator of the Year 2016 competition, hosted by RTITB, are now open. Employers from all around the world are encouraged to enter their forklift drivers for a chance to win international acclaim. The popular Forklift Operator of the Year competition, which takes place every three years, is a truly international event. Open to employers across the globe, any forklift truck driver who has been trained on a counterbalance truck within the past five years can enter the 2016 contest. The winner of the recent India Forklift Operator of the Year 2015, Srinvasa N D of Toyota Kirloskar Motor, has already been confirmed as competing in the live heats of the international 2016 contest. Other international entrants have also completed the first stage of testing and are hoping for a chance to take part in the next round of the competition, including Chuck Long of US company Boise Cascade, winner of the Blue Mountain Forklift Round Up. “Forklift trucks play an important role in so many companies around the world, regardless of size or industry,” said Laura Nelson, managing director of RTITB, the global standards-setting body for workplace transport training. “This competition celebrates the skills and knowledge of forklift drivers while promoting safety and encouraging all operators to achieve accuracy, control and efficiency. “It is a great opportunity for employers to show that they have achieved excellence in MHE operations and it also helps prove to potential customers that the company has a competitive operational edge. If they make it through to the finals, operators will be displaying their driving skills in front of an international audience, developing their abilities while bringing great acclaim for their companies,” she said. The first stage of the International Forklift Operator of the Year competition is an online test taking a maximum of 45 minutes to complete. The test is accessible around the clock and is designed to assess a forklift operator’s understanding of the different skills that help prevent workplace incidents and damage, with questions covering pre-shift checks, practical operation, safety, attitude and efficiency. The online test needs to be completed by 5 August, so employers are urged to enter their drivers soon. Only the 40 top scoring entrants from the online test will be invited to compete at a series of action-packed live heats. Taking place from 13-16 September 2016 at IMHX 2016 (International Materials Handling Exhibition) at the NEC in Birmingham, UK (travel and accommodation provided by RTITB for international finalists), the successful international forklift truck operators will complete one theory test, one pre-shift test and two practical driving tests, all specially designed to test the skills and knowledge that drivers need for safe and efficient operation. The 10 best operators from the IMHX heats will qualify for the Grand Final of the competition where the finest operators in the world will compete in a series of live challenges in a bid to be crowned ‘International Forklift Operator of the Year 2016’. The date and full details for the exciting Grand Final will be announced later this year. After drivers have completed the first online test, employers will receive a detailed assessment of their operators’ skill level. Employers will also receive a unique benchmarking report showing how their employees compare to other operators around the world. 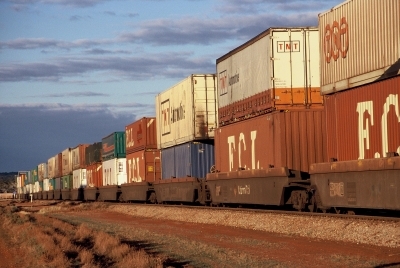 These reports will help employers identify any knowledge gaps or potential issues with their operators so that training needs can be addressed in the most targeted and cost-efficient way. 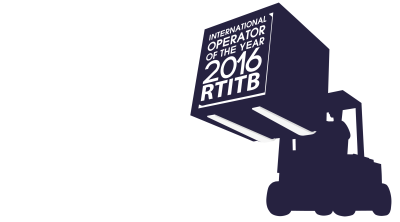 To be recognised as ‘the best of the best in the world’, employers from all over the world should enter their forklift operators before 5 August 2016. To request a competition entry pack, contact Amy Southall at RTITB – fltcompetition@rtitb.co.uk – +44 (0)1952 520218.